"We were already aware of RNG's benefits for the environment and Québec's potential for producing RNG. Thanks to this study, we now know to what extent RNG could be profitable for all regions of Québec," said Sophie Brochu, President and Chief Executive Officer of Énergir. "The study confirms that Québec has everything it needs to build a RNG industry that creates quality jobs in Québec's regions. 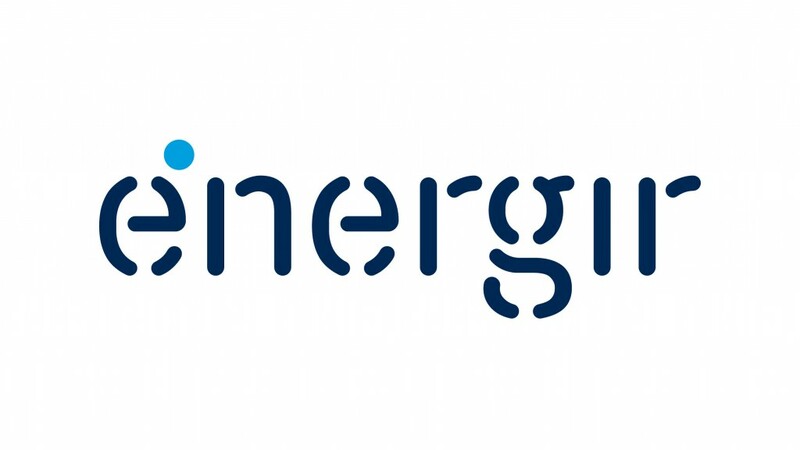 Énergir is very proud to be playing a role in its development in cooperation with engaged, visionary partners." "Aviseo is pleased to have conducted this study that lays the foundation for an important discussion about Québec's energy future. The numbers are clear: RNG production could be a strong economic driver for Québec and its impact would extend into the regions and municipalities and across industries," said Benoit Longchamps, Senior Manager, Aviseo.